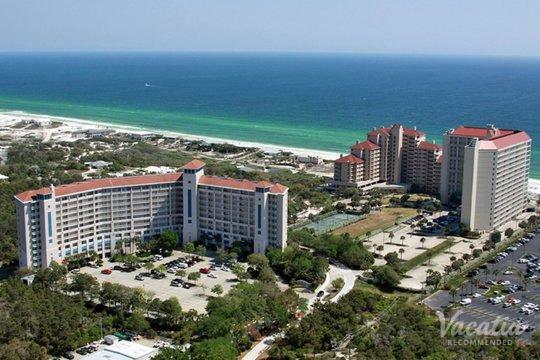 Situated on the Gulf of Mexico, Destin has become a popular vacation destination thanks to its dazzling white sand beaches, its emerald waters, and its world-famous fishing. Whether you are looking to spend a week relaxing on the beach or getting a feel for the abundant fishing off the shore, Destin will provide you with one of your most memorable vacations. 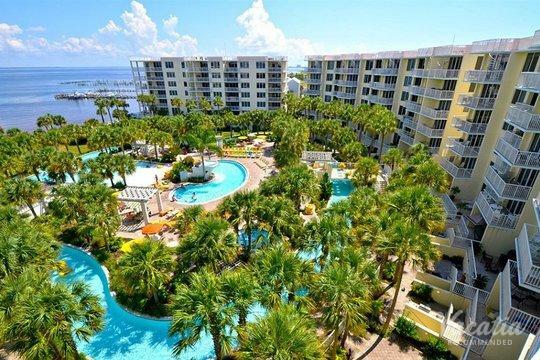 When you're planning your family trip to the sun-soaked Florida town of Destin, you should work with Vacatia to sort through the kid friendly resorts in Destin FL, as Vacatia will help you narrow down the selection until you find the perfect accommodations for your upcoming family vacation. 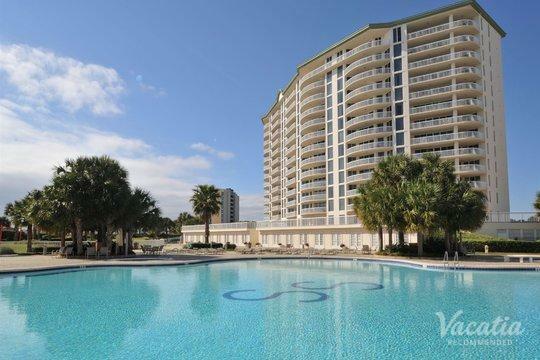 There are plenty of Destin family resorts to choose from, but Vacatia ensures that your vacation rental will provide quality services and amenities as well as ample living space for you and your children. Destin is a terrific destination for families, as there are endless activities and adventures awaiting you in this Gulf of Mexico hotspot. 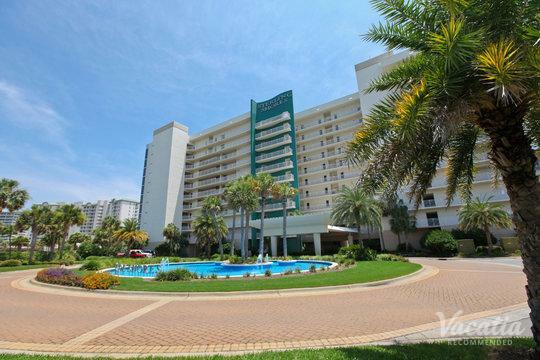 So star planning your itinerary for your trip to Destin and let Vacatia take care of booking your stay at one of the top Destin resorts for kids. Destin, Florida regularly attracts families looking for a bit of excitement and adventure, as there is plenty to do and see in this beautiful beachside town. 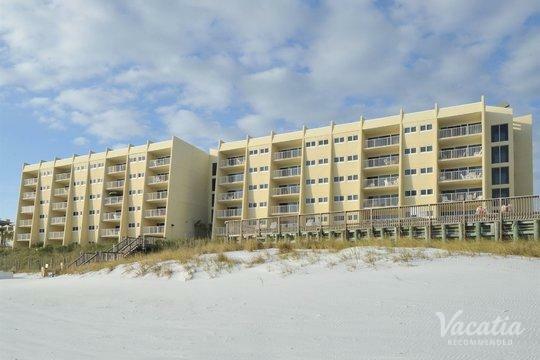 Any parents know that traveling with children requires a bit of extra effort and planning, which is why you should book your vacation rentals through Vacatia, which will strive to find the best kid friendly condos in Destin for your family vacation. Unlike other booking sites, Vacatia's vacation rentals are unique - they're resort residences. These Vacatia rentals provide extra living space, such as the space you'd find in a condo, like an added living room and a fully equipped kitchen. While these resort residences may have the convenience and the comfort of a home apartment, they also provide the services and amenities of a quality resort. 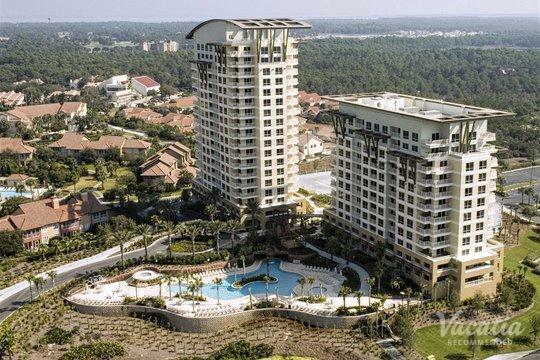 Having the extra useable space can ease the strain of traveling with your entire family, thus you can spend more time actually enjoying the natural beauty of Destin. This Florida Panhandle vacation destination attracts countless visitors every year, as its emerald green waters and pristine beaches are utterly irresistible for travelers looking for either excitement or relaxation. 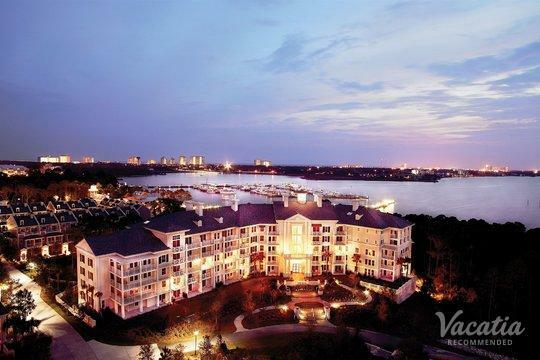 Due to its stunning natural scenery, Destin has become a hotspot for world-class resorts, shopping, and dining. 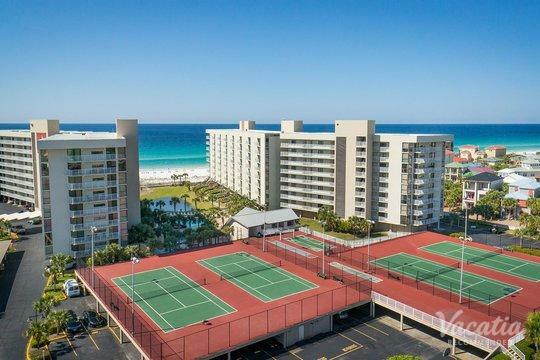 Of course, Destin also provides an abundance of outdoor activities, such as golfing, fishing, snorkeling, and partaking in various water sports. Whether you just want to spend your days soaking up the sun's rays or you want to cram in as many outdoor activities as possible during your family trip to Destin, you won't be disappointed by what this Florida town has to offer. 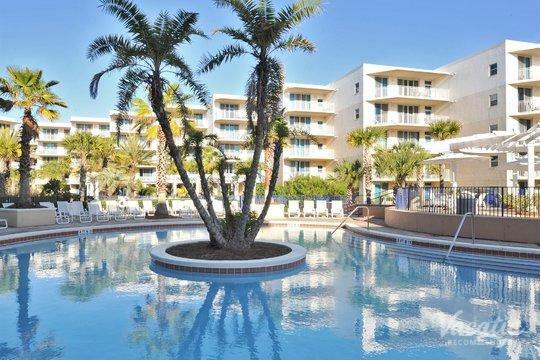 So if you are searching for the best places to stay in Destin with kids, be sure to rely on Vacatia to help you book the perfect accommodation for your family.